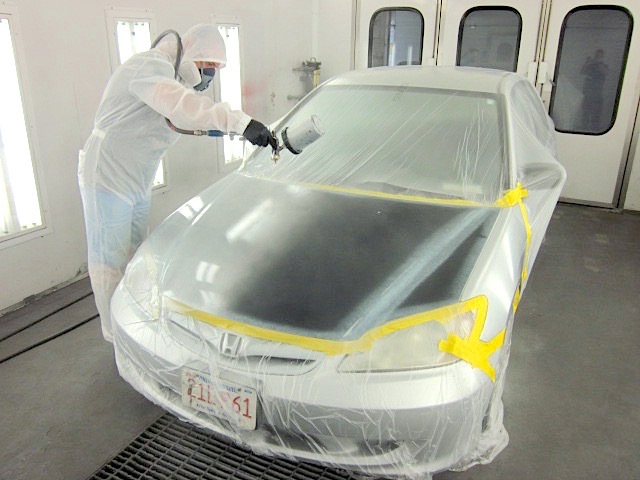 Bay State Auto Body is the premier direct repair facility for Liberty Mutual, Met Life, Sateco, Peerless, and more. Working with us is easy and seamless; just entrust your car, and we will handle the rest. We even provide free estimates to set you on your way faster.  We work with all of today’s leading insurance companies and our established relationship has placed us in good standing with all of these direct pay affiliates, as well as on their preferred list. Contact us today and have our knowledgeable staff provide you with all the necessary information. Simple as that. See you at the shop! We have over 30 years experience dealing with both Foreign and Domestic vehicles. From BMW, Toyota, to Ford, we got you covered. We bill your insurance company directly so there is no need to worry about paperwork, or dealing with insurance companies. We take care of the hard work. Bad accident? Car inoperable? No worries, we will tow your car to our shop for safe storage. We use state-of-the art equipment to repair the toughest jobs and have your car on the road in no time.